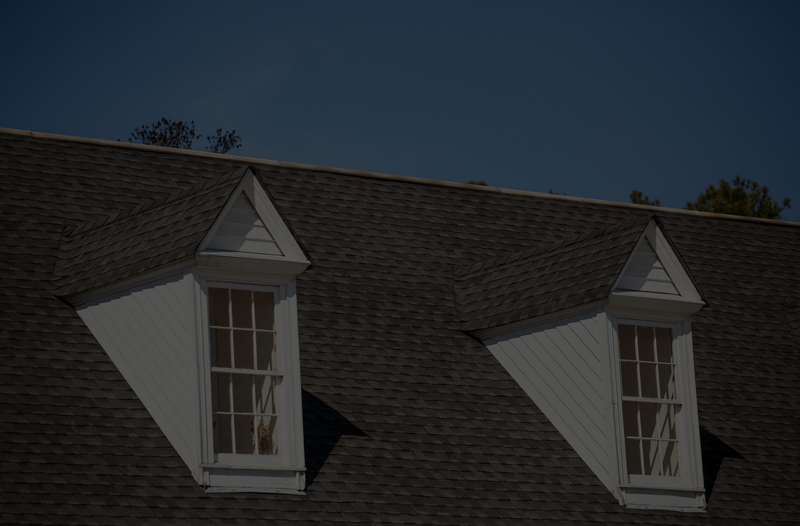 Residential Roofing Services Nova Scotia | Sterling Roofing Group Ltd. NEED ROOFING? WE GOT YOU COVERED! Sterling Roofing Group is a trusted provider of quality and trusted GAF Roofing shingles for your home. 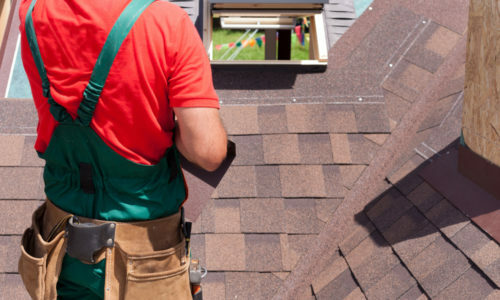 As a residential roofing contractor in Nova Scotia for more than 20 years, we specialize in repairing and installing GAF roofing shingles that ensure advanced protection. Had enough of curling, cracking, and loss of roofing granules? 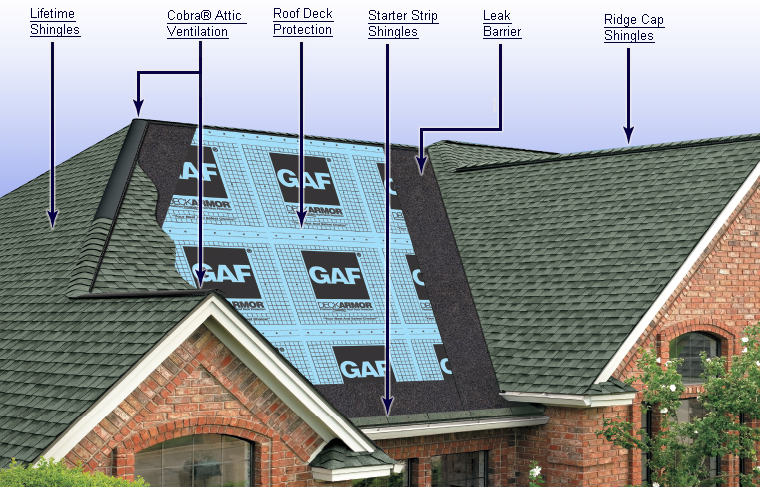 Our GAF shingles have been tested to withstand harsh weather conditions. 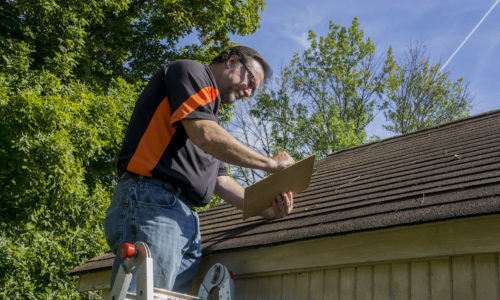 Whether you experience heavy rains, winds, and extreme heat, you can be sure that your roof will continue to perform. Are you looking to boost the aesthetic appeal of your new home? 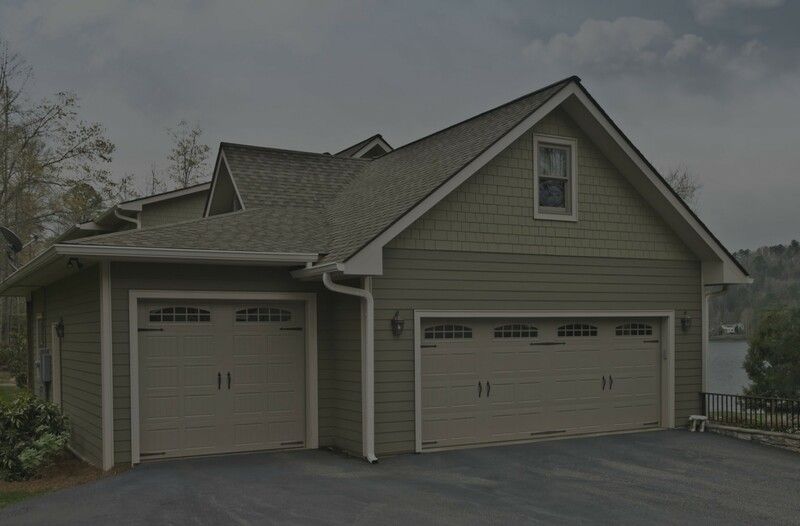 You can choose from our unique GAF shingle colors and designs that match your personal preferences. 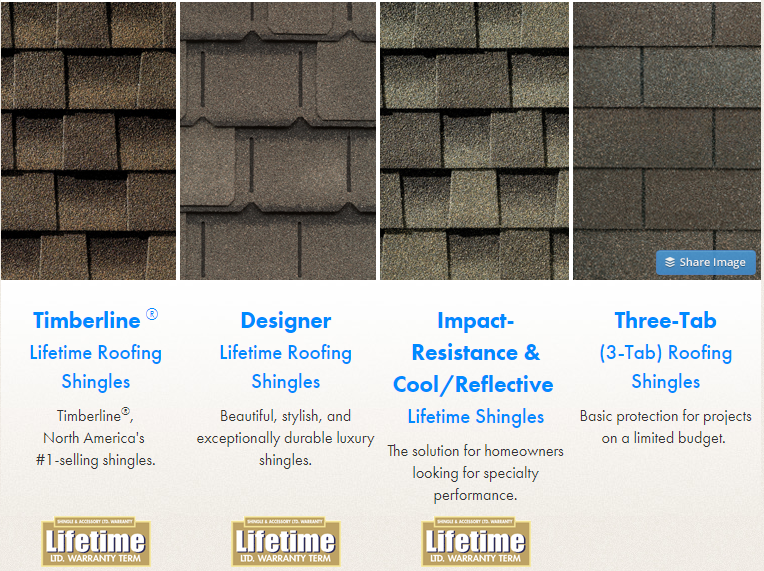 All our shingles create a dramatic effect on your home and are surprisingly affordable. Don’t you know that our shingles help protect Mother Nature? Because GAF shingles last longer than other brands in the market, there will be less roofing waste dumped into landfills every year. Plus, these shingles will be reused in roadways instead of being wasted when they reach the end of their lifespan. Investing in the right roofing system translates into massive savings in the future. 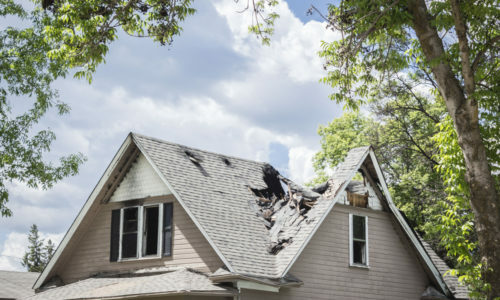 Going for low-quality roofs will let you end up spending more and risking your safety. And since our residential roofing products keep your interior cool, you’ll be able to save on energy bills. We have contracted work with STERLING ROOFING GROUP and everything was done on time with quality workmanship. The professionalism and customer service they demonstrated were over the top. They provided an honest perspective and demonstrated a high level of integrity and competence. We would recommend STERLING ROOFING GROUP to anybody. I own a property management company in the Halifax / Dartmouth area. I would recommend Sterling Roofing Group to anyone. I believe they are honest and detailed in their approach. They made sure I felt comfortable with them and there procedures. Their communication was above and beyond. The quality of staff that I met while on site was above average. Leigh Nickerson, Condo 51 Management LTD.
Hardworking, super professional and accommodating plus more than fair prices considering the attention to detail was top notch (and trust me I did a lot of shopping around). Highly recommend Sterling Roofing Group to anyone needing their roof done. Could not be happier with the work done for us! 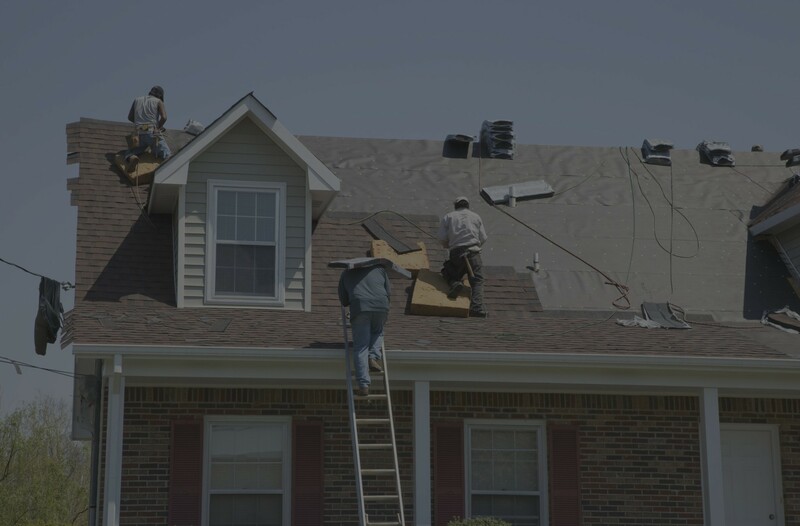 By choosing Sterling Roofing Group, you’ll get a roofing contractor that will walk you through every step of the way. We’re always honest, with upfront cost and never any hidden fees.